DONGA Handy car headrest hanger for bags is a convenient product designed to hold things on the headset to save some space. 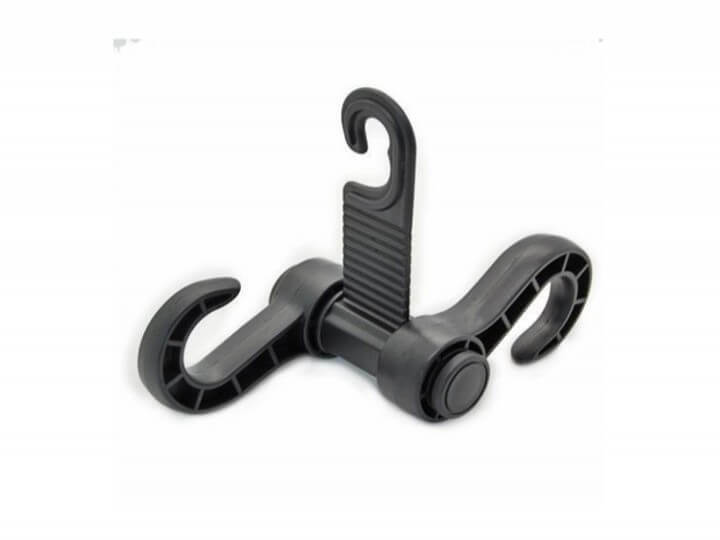 This headrest hook holder is easy to install and quite easy to use. Its max carry weight is 3 kg. 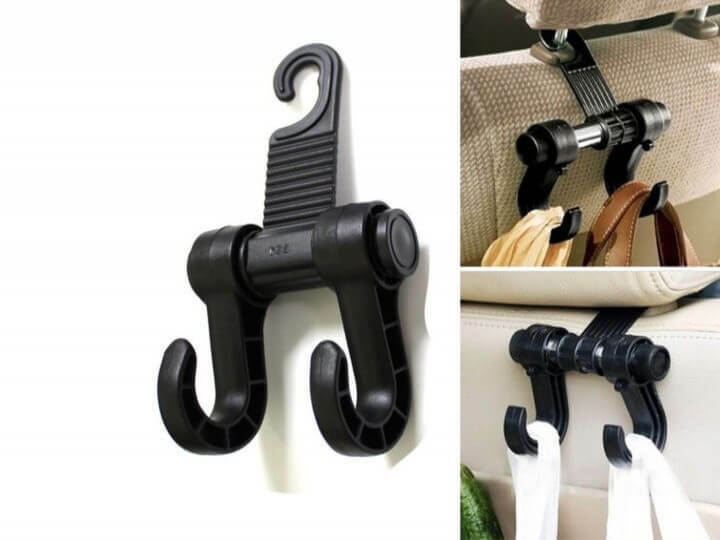 DONGA is the Best Handy Car Headrest Hanger for Bags in India. Roger Motors provide the best Handy Car Headrest Hanger for Bags online. Handy car headrest hanger for bags is a convenient product designed to hold things on the headset to save some space. 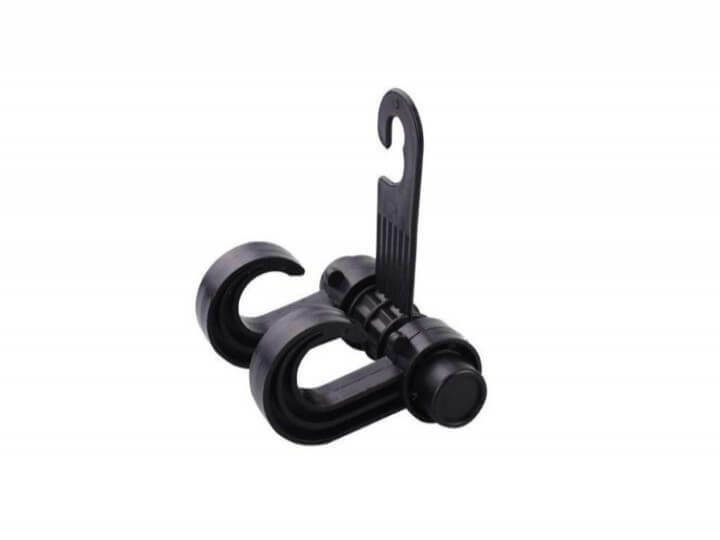 This headrest hook holder is easy to install and quite easy to use. Its max carry weight is 3 kg. ● Please install on the rotation axis, which diameter less than 10mm.